When I first started Slimming World I thought Sunday Roast’s were a thing of the past, you can’t eat a big meal like that when you’re on a diet can you? I was so glad to know with SW its not just about ‘dieting’ it’s about changing the way you cook food not about restricting food. 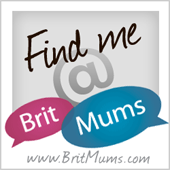 Lot’s of meals an be made ‘Slimming World friendly’ and the classic roast is definitely one of them. 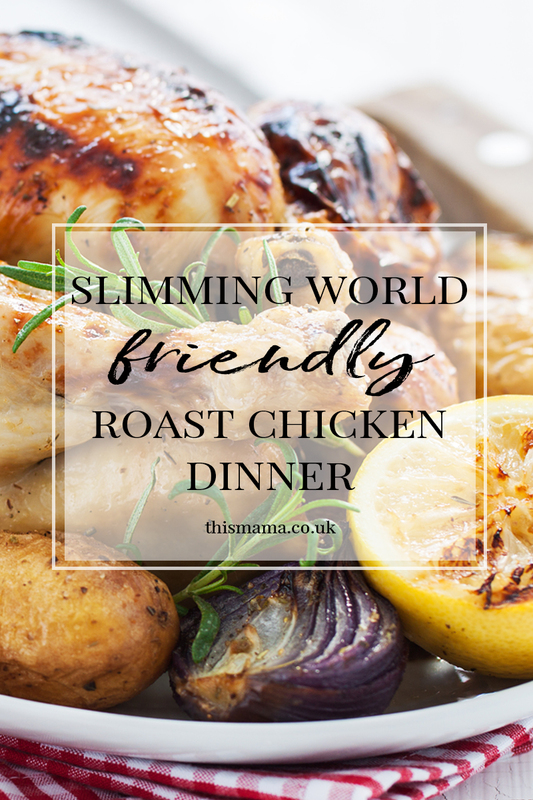 We love chicken in our house so a Slimming World Chicken Dinner is perfect for us, and best of all no one else in the family even knows it’s SW friendly and syn free. It’s just a chicken dinner to them but cooked differently. You can have any of the classic roast veg, you just have to cook it separately to chicken. It needs to be cooked in Frylight though rather than in any oil, or in the roasting pan with the chicken. You’ll also need to remove the skin and either syn the gravy or go for a SW version. Spray a roasting dish with Frylight and add the drained, parboiled potatoes and spray lightly again. It’s super simple isn’t it? Just a few little changes and you’ve got a totally syn free meal. Plus you can add lot’s of extra speed food too to fill your plate. Will you be trying out this Slimming World friendly version of a classic? There is no mention of oven temperature?